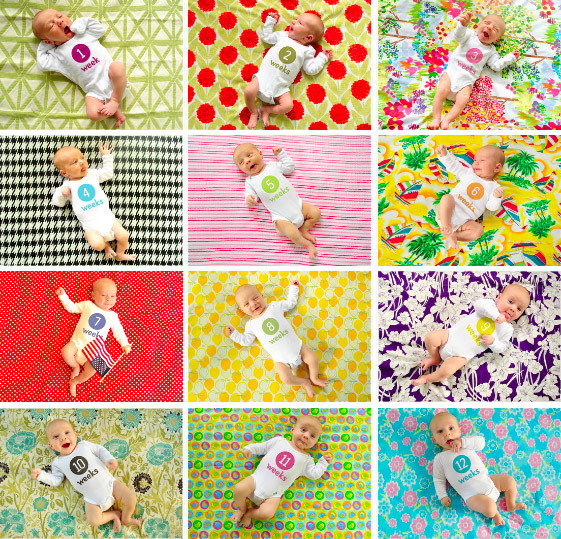 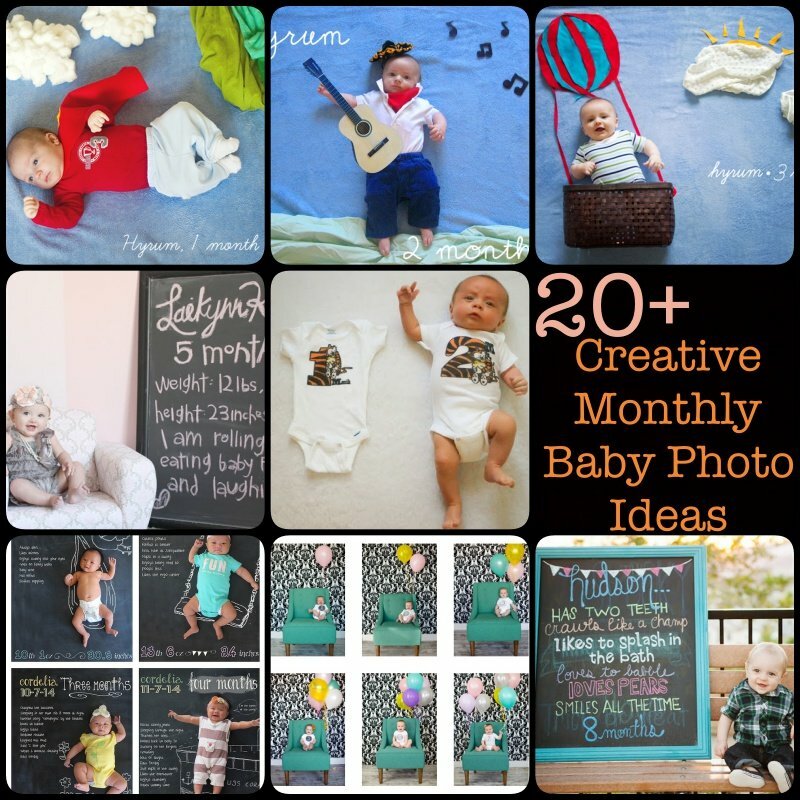 Do you capture monthly photos of your baby? 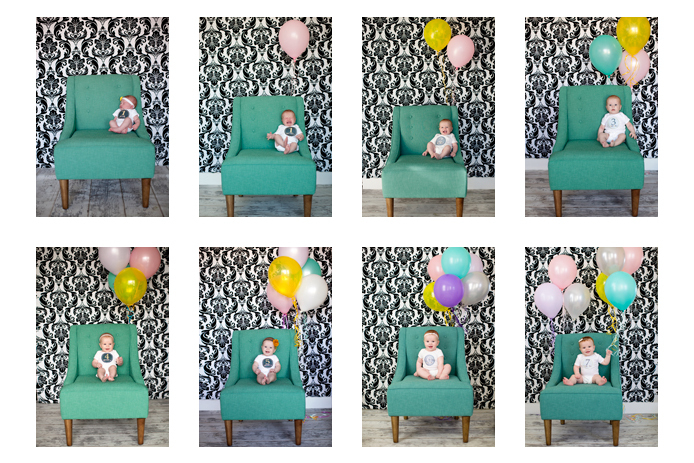 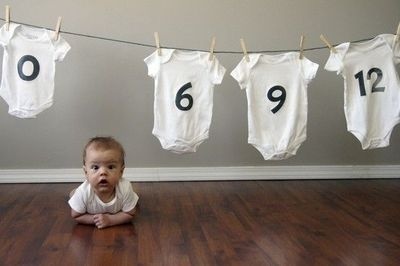 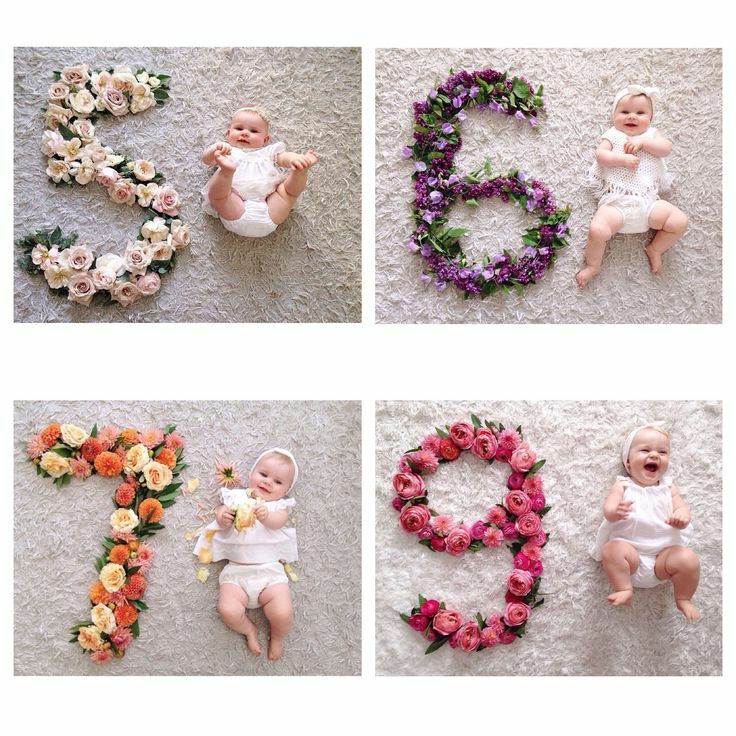 There’s a fun trend nowadays of taking a celebratory photo of your baby each month throughout their first year of life. 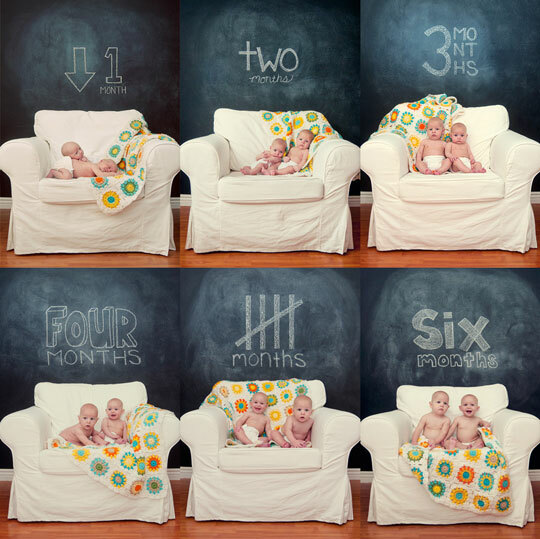 It’s a fantastic way to document how much they’ve grown and changed in that short, but monumental year. 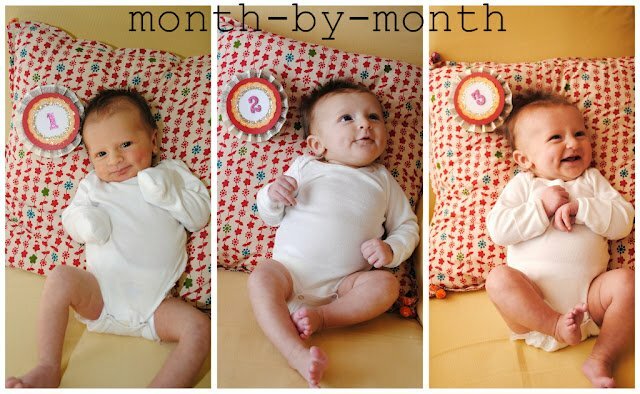 Sure, capturing monthly may require a monthly reminder on your phone, but at the end of the first year – you will know taking that time to do this is worth it. 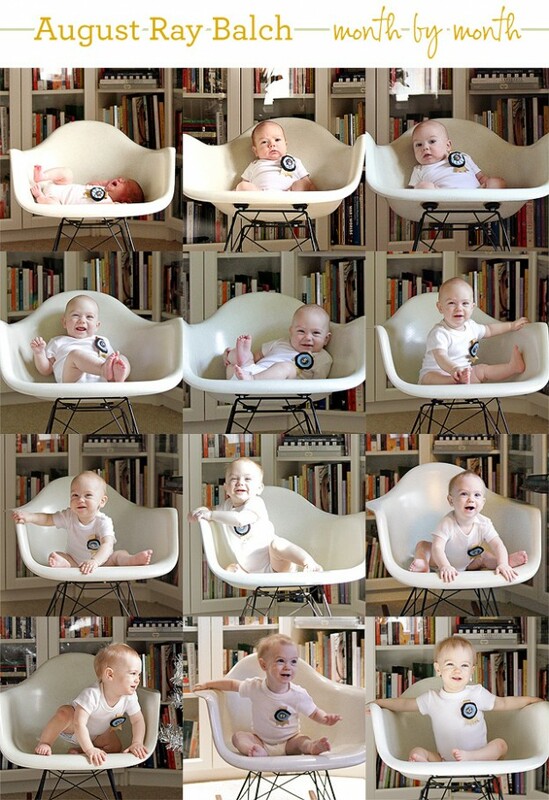 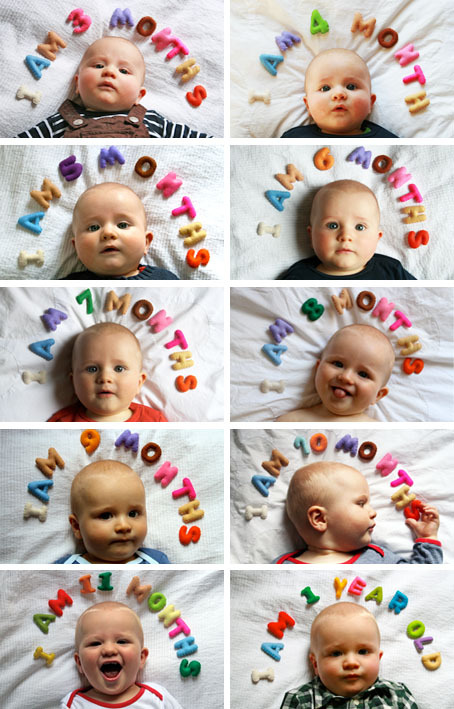 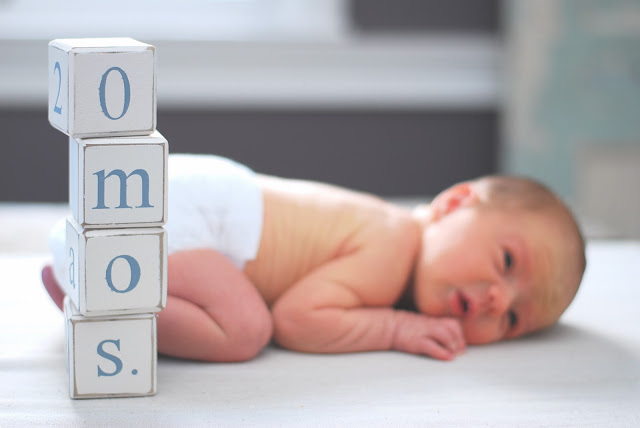 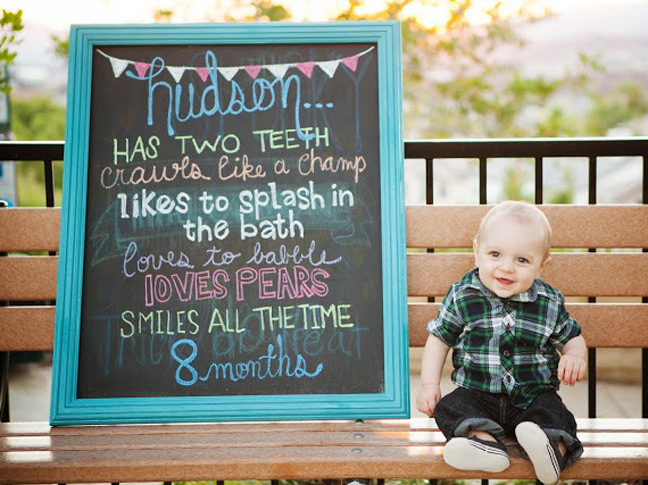 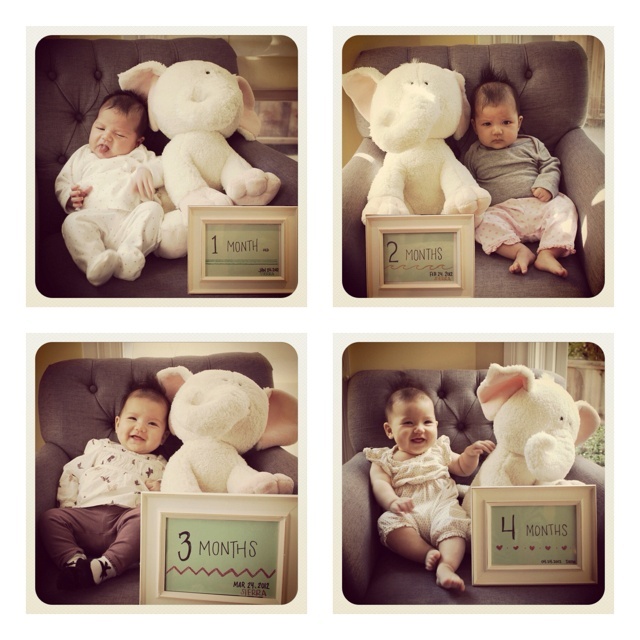 Here is a collection of some creative Monthly Baby Photo Ideas for capturing your baby’s monthly growth.